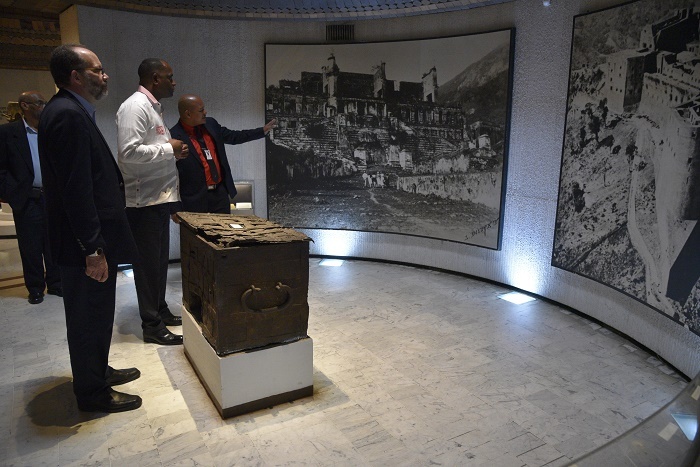 The Musée du Panthéon National Haïtien, also known as the Haitian National Pantheon Museum, is an important historic museum which is located in the capital city of the Republic of Haiti, Port-au-Prince. 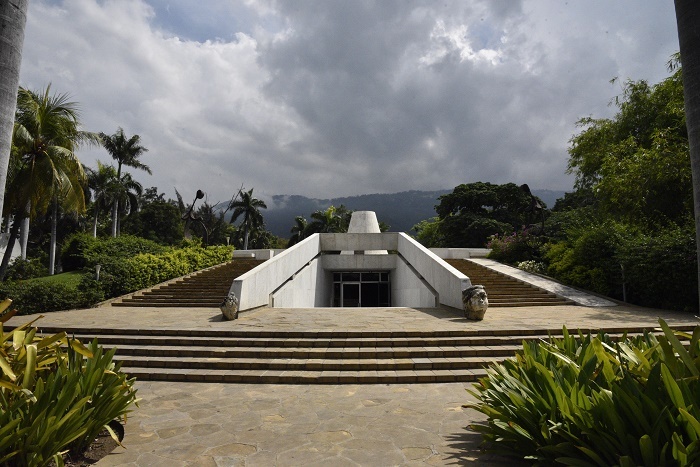 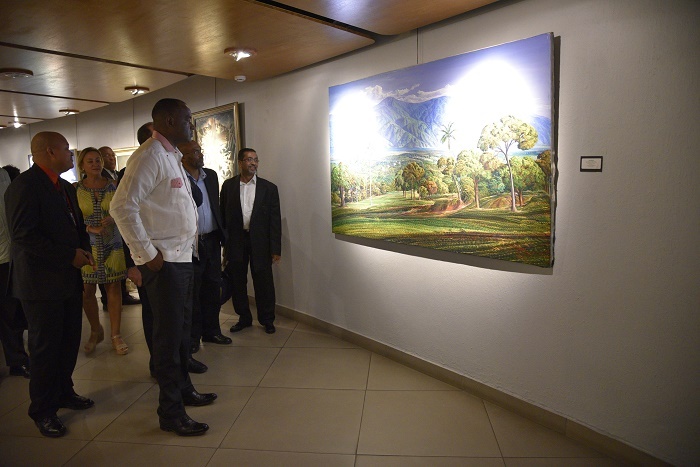 This mostly subterranean museum is located below interesting gardens, showcasing a permanent exhibition about the heroes of the independence of Haiti and the Haitian history and culture. 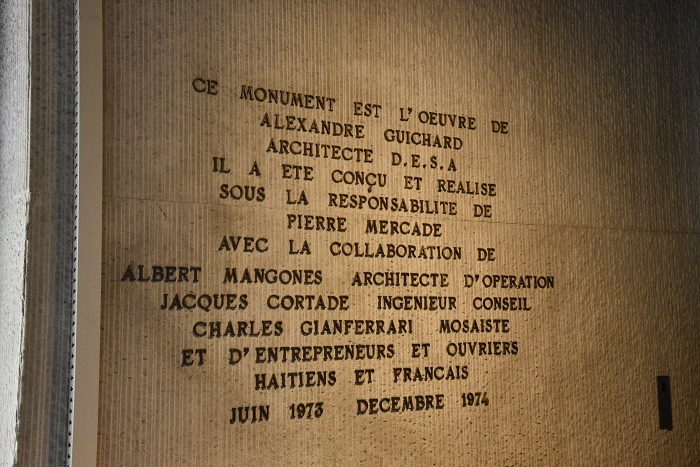 Opened in 1983, its principal function was set to be the institution in the country which will conserve, protect and enhance the historical and cultural heritage of the Haitians, in order to boost their pride and also to bring its visitors as much close as possible to the local people. 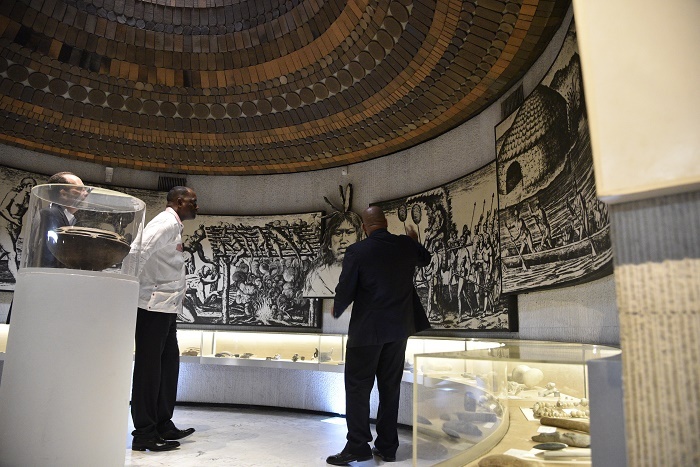 The architecture that follows the structure is according to the design of Haiti’s original Taíno inhabitants, which can be quite visible also inside. 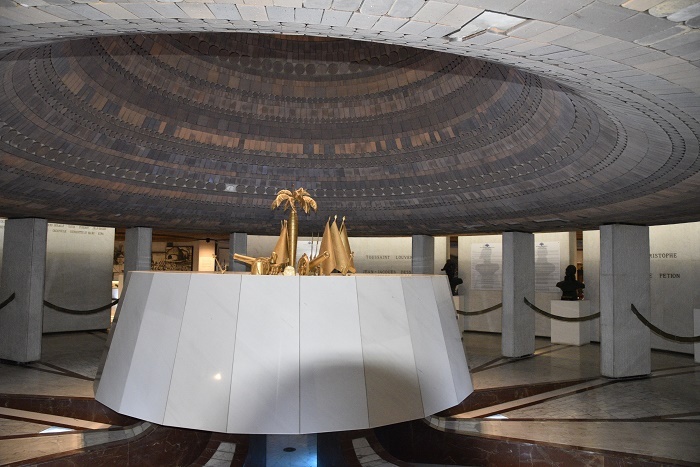 Within the museum, there is a conical central light well that illuminates a gold monument which recreates the cannons and banners seen on the Coat of Arms and national flag. 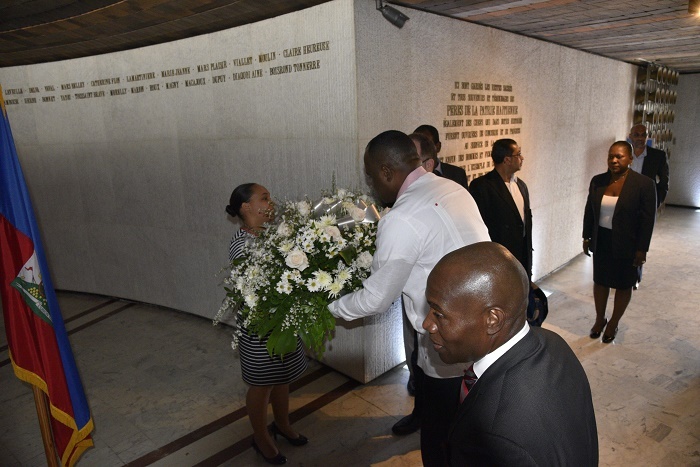 There are also the bodies of Haiti’s founding fathers that are laid to rest here, together with their significant heroes who had to do something for this small nation to be independent. 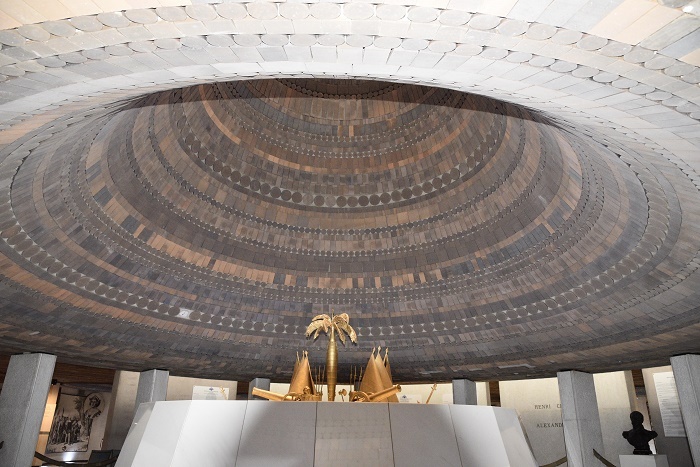 During the 2010 Earthquake that devastated the nation, fortunately did not cause great damage to the premises of the Pantheon due to its semi-buried structure which in some way protected it from being destroyed. 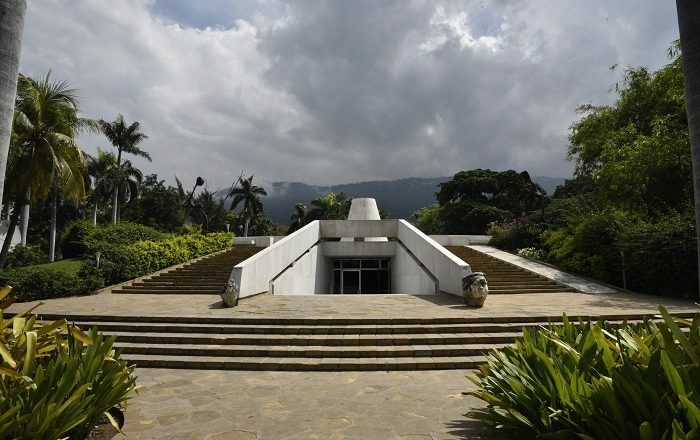 All in all, offering a unique experience which can not be seen in other places around the Caribbean region, the Musée du Panthéon National Haïtien is definitely worth the visit, where the visitors would certainly learn a lot more history about Haiti.